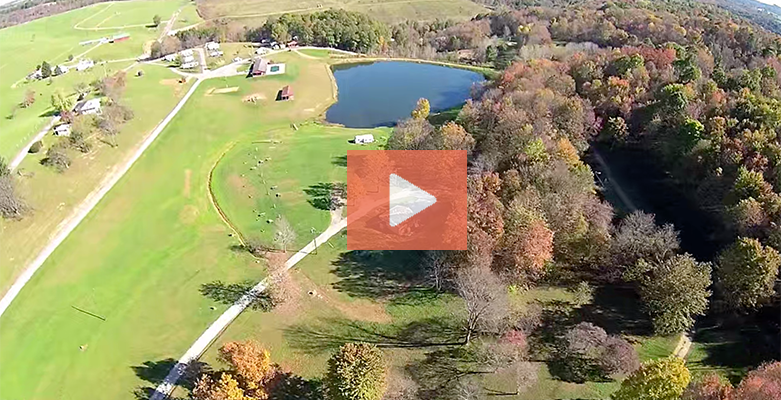 Watch this virtual tour of Bear Ridge Campground and all it has to offer, and get a glimpse of this beautiful area! Come Join us for a wonderful family camping experience filled with fun and adventure. 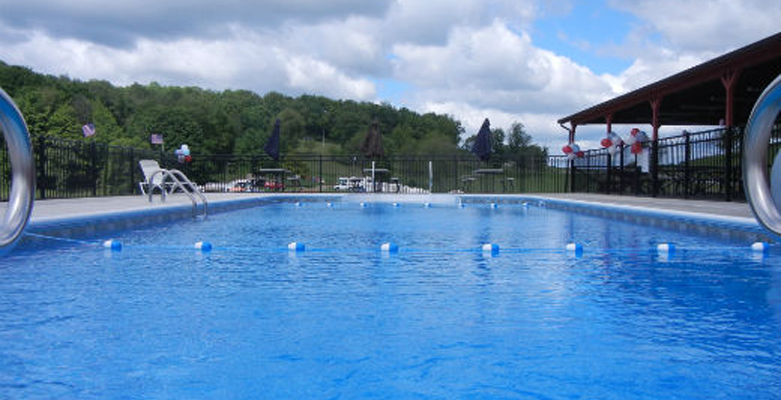 Enjoy the sun or jump in and join the fun at the swimming pool. Open from Memorial Day through Labor Day weekends. There is nothing more relaxing or picturesque than a weekend stay at Bear Ridge Campground's lakeside cabins. Choose one of our cabins, any of our beautiful and spacious 50 amp full hook RV sites or one of our scenic tent sites next the full service bathhouse. 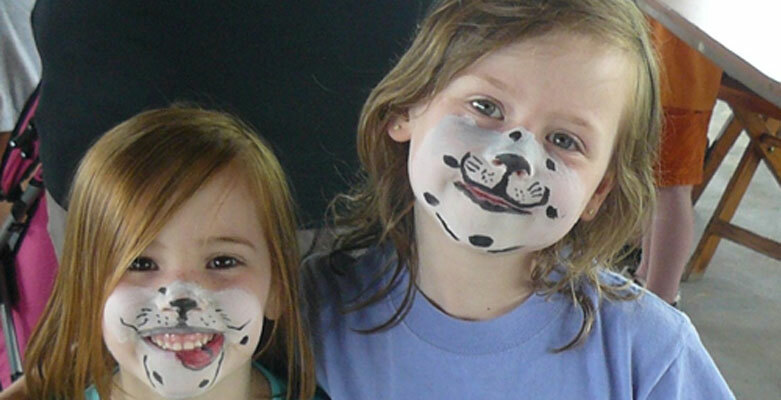 Create memories with friends and family that will last a life time at Bear Ridge Campground. Our event calendar is filled with exciting activities such as great dance parties, scavenger hunts, family games, and much more. Cast away on the banks of our spring-fed lake stocked with bass, trout and giant catfish! 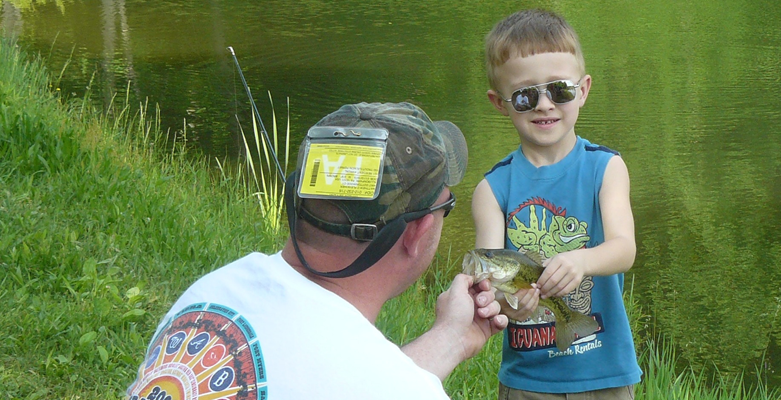 Our fishing tournaments attract the best "young" anglers from across the country. 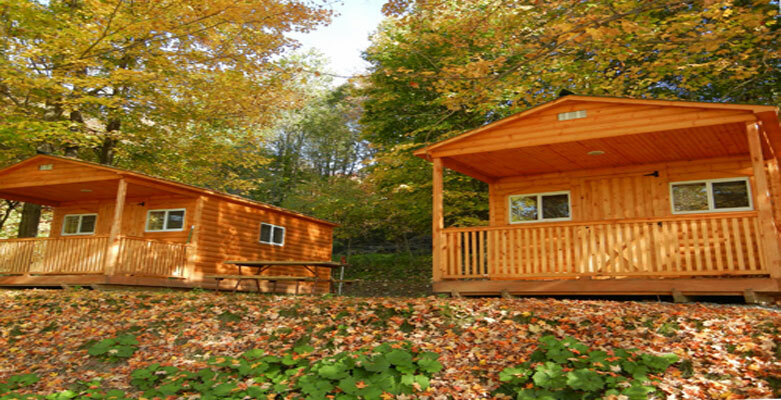 Come relax and enjoy the beautiful outdoors at Bear Ridge Campground and "drop a line"!